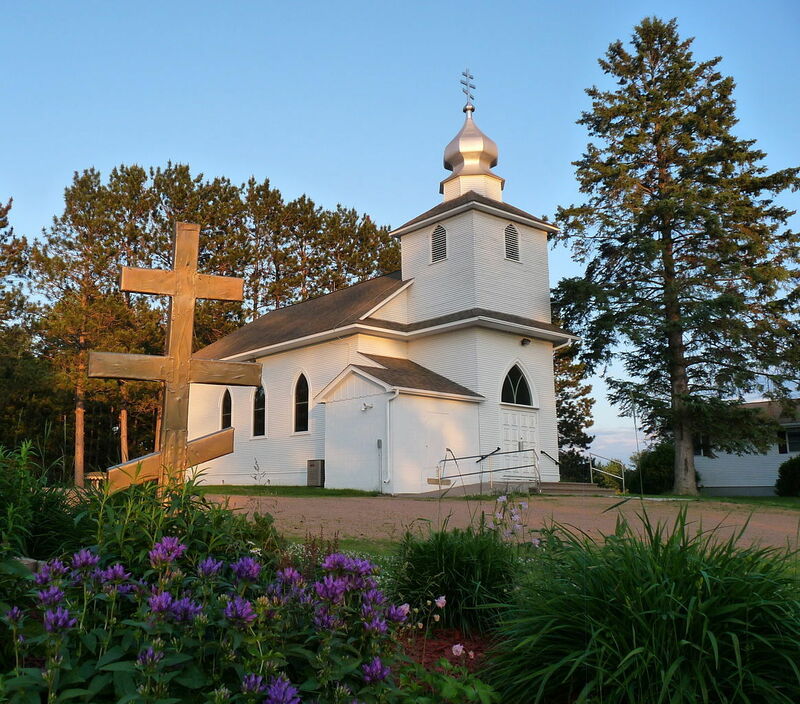 Holy Assumption Orthodox Church in Lublin, WI has a lengthy and rich history in American Orthodoxy. Holy Assumption was founded in 1908 and is one of the oldest Orthodox churches in continuous use in Wisconsin. The first members, Carpatho-Russian-Galicians immigrated from an area once under the control of the Austro-Hungarian Empire. They had the Orthodox faith but were administratively under Eastern Rite Catholic Church (Byzantine Catholic). Once they were settled in and around Lublin they built a church where they might worship, baptize, and educate their children in the Orthodox faith.